In the depths of the Atlantic lies a cargo containing both gold and atomic secrets, upon which a Ukrainian retrieval vessel has sinister designs. 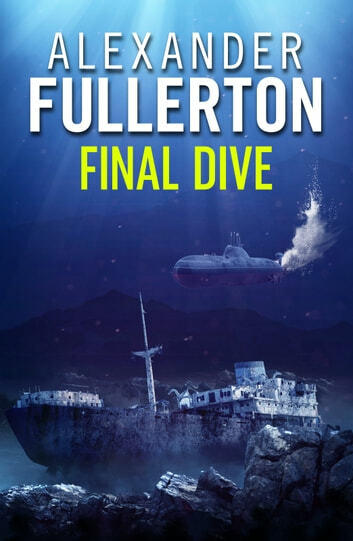 They are not the only crew with hope of reaching the stranded treasure, and the race to the bottom is one of unconscionable risk and reward. But in the thrill and adventure of the dive, will they forget that to reach the ocean bed is only half the journey? 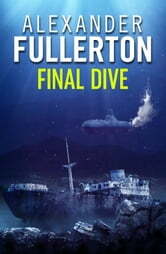 Full of impeccably convincing technical detail of submarines and sonar surveillance, Final Dive is perfect for fans of Clive Cussler and James Rollins, and shows Fullerton at the top of his considerable form.